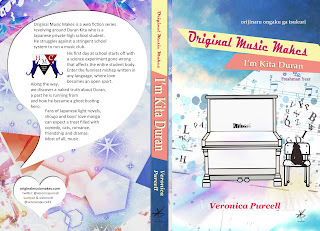 I've finished doing a complete revision of I'm Kita Duran due to Createspace's merger with Amazon KDP. With any reboot is a revised cover. Here is the paperback cover going live in the next few days. 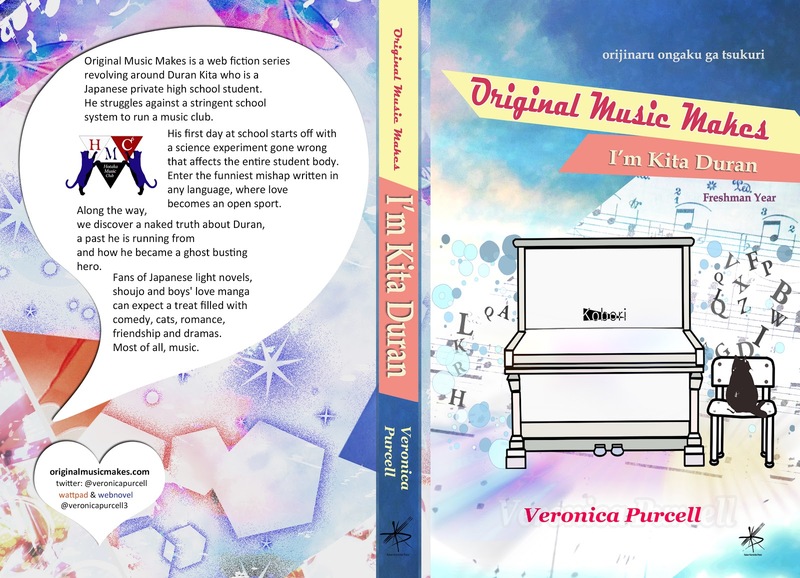 I've also added my Webnovel & Wattpad handles, since my work is likely to turn up to those sites first. Just have to remember not to change my handle later on. Hope it picks up interest this time around. It's motivated me to kick off book number two and revise the plot. I've decided to add a return character to the book a lot sooner.